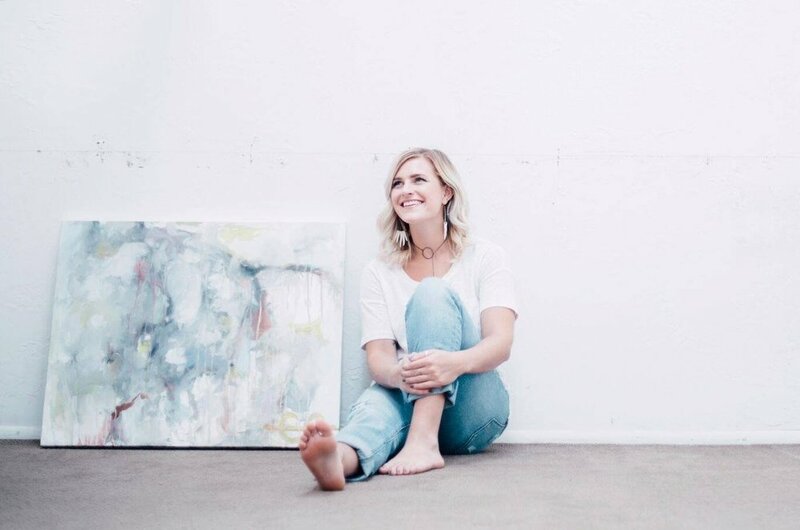 The heart behind Almond Tree Art's logo redesign is to create an identity that this true to their vision of creating every piece with heart, light, and deep connection. I started with concepting a new logo redesign, including a main logo option, alternate logo options, and submarks. In the second phase we narrowed it done to one main design and finished with gathering the accompanying alternate logo and submarks. The hand-drawn illustration was created by the beauty behind Almond Tree Art, Chandler Thornton. It represents life, new growth, and art. The story behind the finished logo design is all about simplicity; to have a blank canvas to create. WANT A BRAND LIKE THIS? LET'S TALK!